Haircuts you'll see everywhere the minute winter ends. Spring is on the way, which means you'll finally come out of the hibernation that is your couch + endless Netflix binges + leggings, and actually go out on a Saturday night. And with that, you might even find the energy to kick off the fresh and much warmer season with a haircut. If you are into the idea of breathing new life into your look, you'll have no shortage of inspiration in 2018. From perms and Bangs to long, blunt cuts, we rounded up 10 of the sexiest haircuts worth trying this spring. Keep scrolling to see a few of the looks that are still trending and a few new styles you're bound to see everywhere this year. 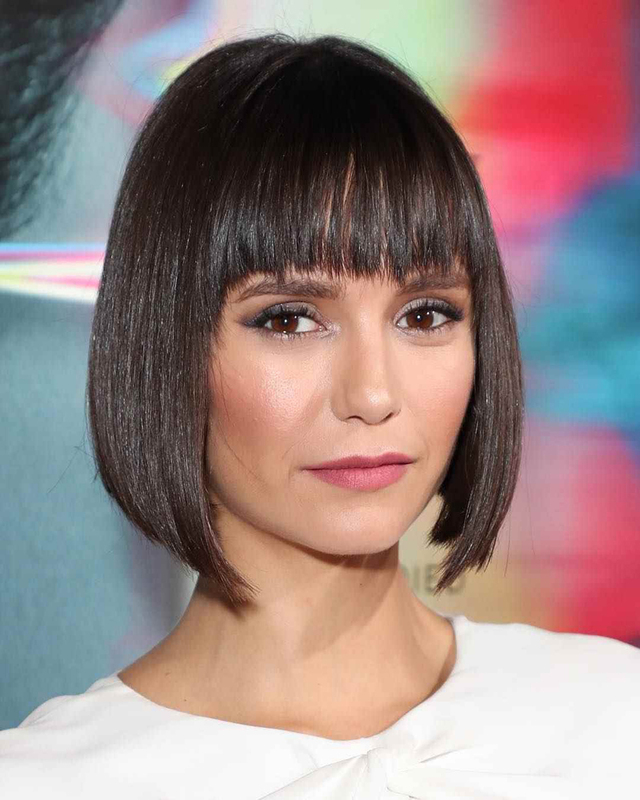 What to Ask For: Chin-grazing styles, as seen on celebrities like Nina Dobrev, are still trending for spring, but you can completely transform the look of your bob by adding a set of blunt bangs. Ask for longer styles that can be parted in the center or swept to the side once they start growing out. 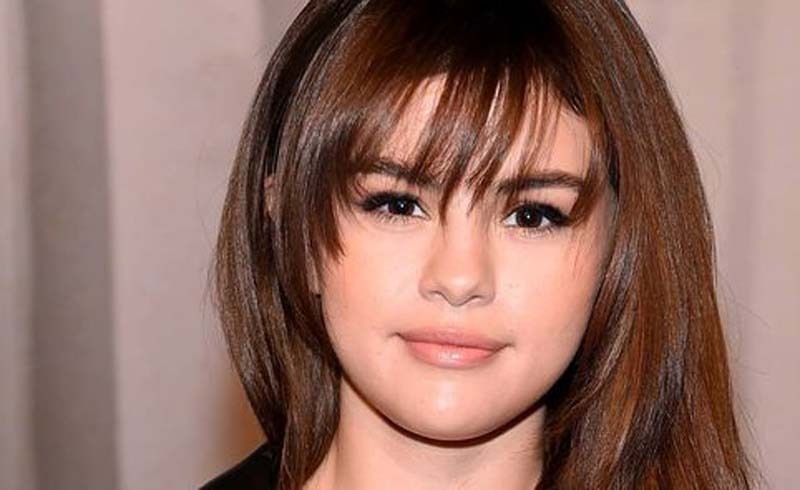 What to Ask For: Ask for a little trim to clean up dead ends, but add in subtle layers and wispy, piece-y bangs like Selena Gomez. This allows for flawless grow-out if you decide fringe isn't for you. What to Ask For: This is one of the best options if you're ready to grow out a shag haircut. 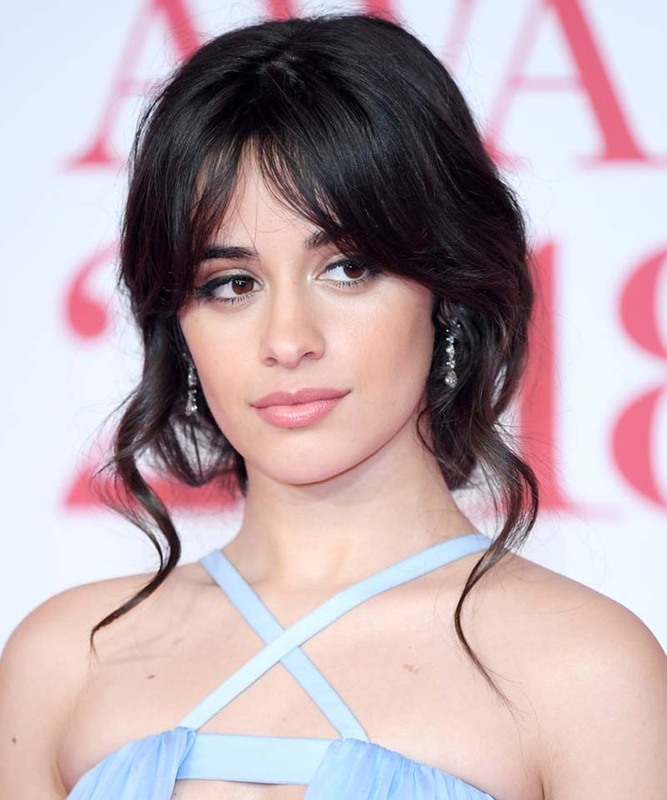 Once length is on your side, ask your stylist for a set of bangs and longer layers that you can pull up into a ponytail. If you want even more texture, go for a perm like Jaime King. 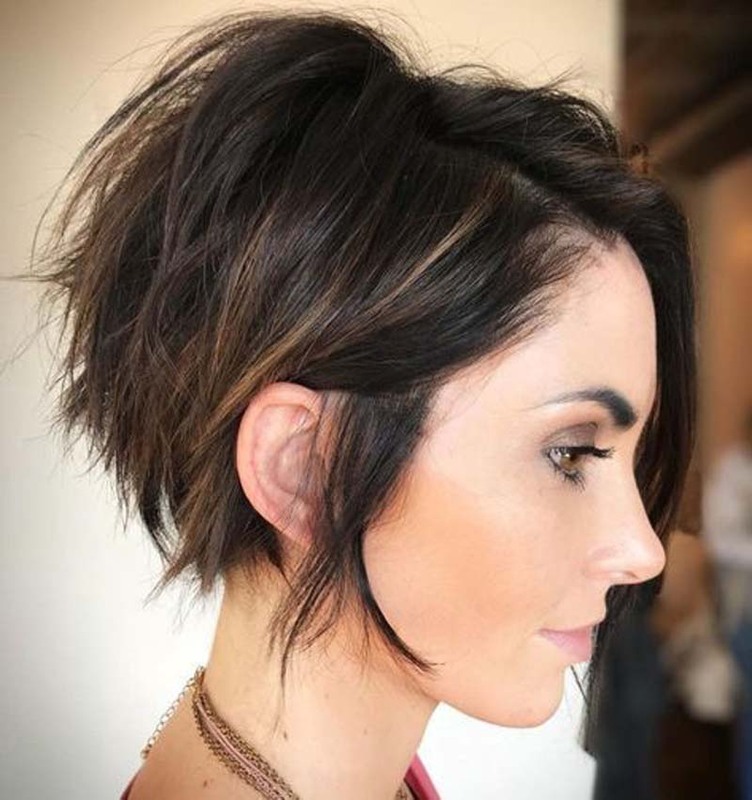 What to Ask For: This is a true pixie cut, but make sure to ask your stylist for a little bit of length on top so you can add in texture and waves with gel or paste. Your inspiration image? Kate Hudson. What to Ask For: It's the bangs style of 2018. If you're already growing out your fringe, you probably already have them. If you're just chopping bangs for the first time, it's a great option to ease you into the styling routine. Ask your pro for long fringe with enough weight so that they can be parted in the center or swept to the side. What to Ask For: Face-framing layers, but they shouldn't be choppy! Ciara's angled hairstyle demonstrates the look perfectly. What to Ask For: Be sure to ask for significant length and body on top—enough to be able to pull up into a mini ponytail. If you want to lose a ton of length but don't mind styling your hair everyday, this haircut is for you. It's also extremely versatile. What to Ask For: No angles, no layers! This haircut is all about the blunt, straight-across cut. It's simple in nature, but it demands attention. 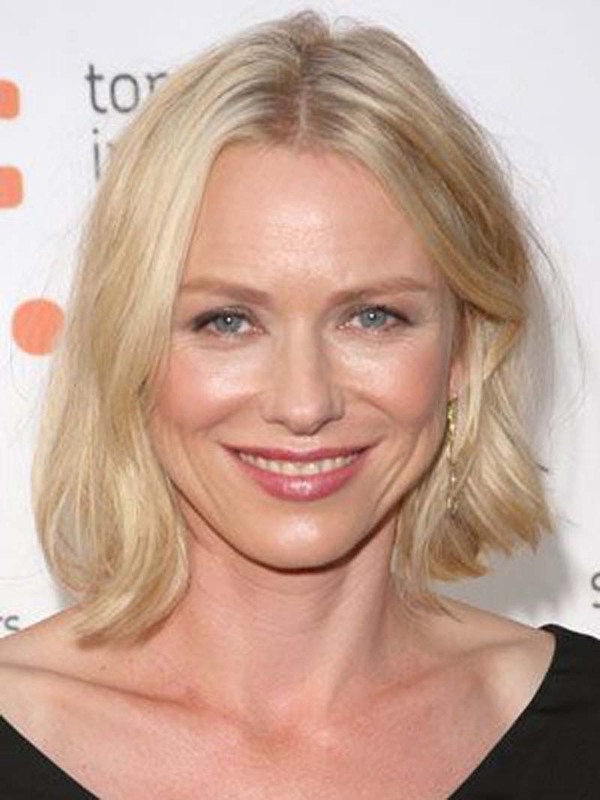 What to Ask For: Naomi Watts's choppy bob is one of 2018's hottest haircuts, with no signs of slowing down. It can fall above or below the chin, and incorporates subtle layers. Bonus if you don't mind using a curling wand—it looks amazing with waves! What to Ask For: A lob traditionally hits right below or above the collarbone. 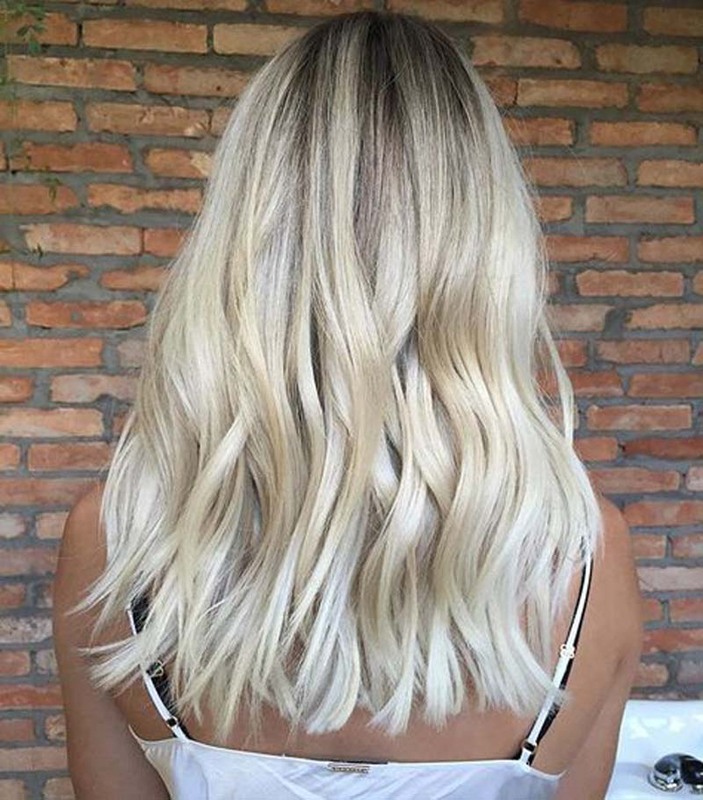 Ask for this length, but tell your stylist you want it a little longer in the front and shorter in the back. The 2018 version of the asymmetrical cut is extremely subdued—you'll be able to see it best in sleek, straight, flat-ironed styles.